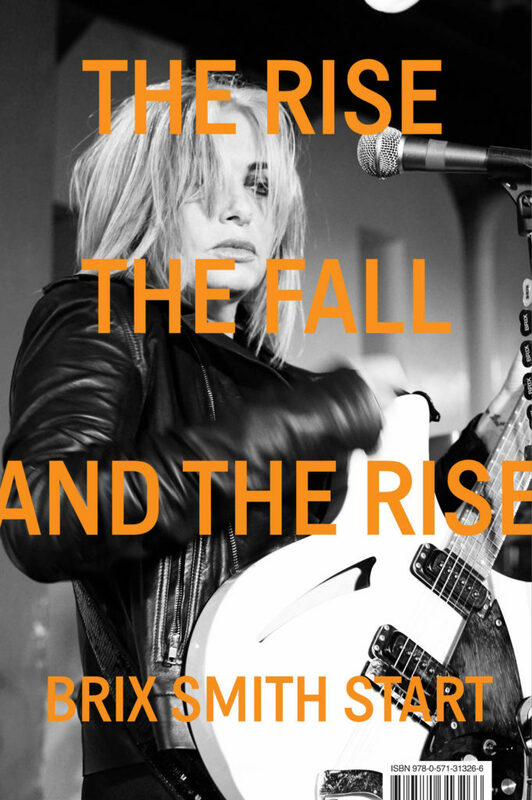 The powerful memoir from ex-The Fall guitarist and ex-wife of Mark E. Smith tells tales worth telling. Let’s be candid: when I picked up “The Rise, The Fall and The Rise” I only wanted to read the good parts. The parts about Mark E. Smith and the Fall. What I knew of Mr. Smith was legend: an ill-tempered Brit from the north of England, hyped up on pills, awash in drink, and aghast with fury at every turn. 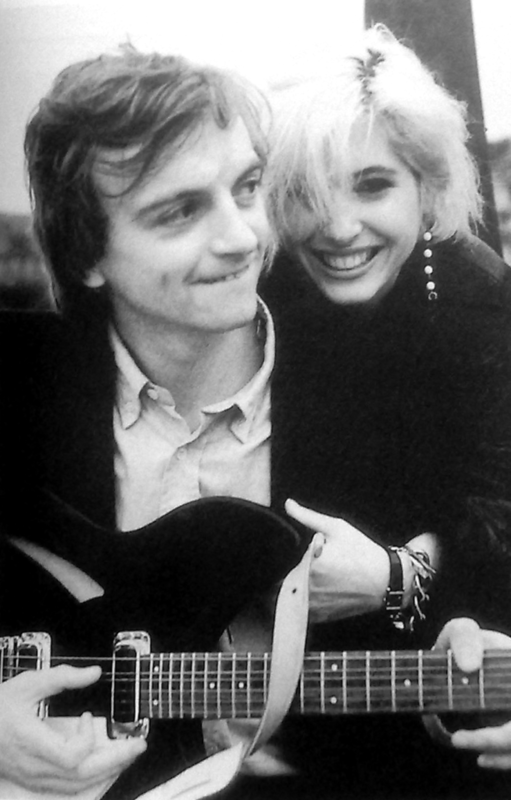 Brix Smith, his wife, collaborator, and guitarist for the Fall had written a book and I was impatient to gain insight into the music and madness of Mr. Smith’s life and art. By the time she met Mark E. Smith, she’d been bulimic in California, raped in Chicago, had an abortion in Bennington, VT., and almost died after a vampire bit her and drew blood (she was at a costume party). Six weeks later, she and Mr. Smith were alive and married and living at his flat in Manchester, England. A Los Angeles transplant, Brix was now luxuriating in the smoky ruins of a working-class city where smiles were few and the sun never shined. To top it off, the Mancunian accent was as difficult to decipher as the lyrics of her favorite Fall songs. Prior to meeting Mr. Smith, Brix had become a crack guitarist and composer. She prided herself on her ability to come up with catchy riffs (as evidenced in The Fall’s “Cruiser’s Creek”, “US 80s-90s”, and “Hit the North”). Almost immediately the Smiths began working on songs and within months Brix was just as married to the Fall as she was to her husband. It was a heady thing for a 20-year old. Suddenly she had gone from being in a local Chicago punk band to touring England, and then Europe, and then the world. It was a non-stop blur of touring, songwriting, and recording. One big blur of having her marriage contingent on all things Fall; videos, record contracts, cover art, stage design, songwriting, and performing. Before the first tour was over, she saw the charming man she married turn into the man he had been all along, a pill popping, erratic control freak. Albeit, a compelling addict and one she considered a genius. The parts about Mark E. Smith’s uncanny ability to dredge up the right lyrics to the right riff and shape a song with wit, ease, and genuine joy. The parts about Mark E. Smith abusing, belittling, demeaning, and discarding his bandmates. The parts about his face and mind falling apart, his hands shaking, and his diabolical penchant for screaming along to the Four Seasons on the tour bus. The parts about Mark E. Smith ruining his digestion, his psyche, and his grip on reality due to amphetamines, alcohol and self-sabotage. The parts about his unfaithfulness and nastiness and his oncoming madness. The parts about Brix finally going bonkers on him after he launched a mic stand at the sound guy’s head (she responded by screaming like a banshee and swinging her pink paisley Telecaster at his head). But these weren’t really the good parts. It turns out that that really good parts have to do with Brix becoming a mature individual who transcended her past. Her New Age-y realizations written mostly in italics are sometimes cringe-worthy, but these experiences were obviously transformative. They brought her to the point where she could write about Mark E. Smith with tenderness, understanding, and compassion. She may condemn his actions, but never the man himself. By the time the book winds down, Brix is no longer the tragic punk chick who calls forth romantic young men to sacrifice themselves on the altar of their own ideals. Today, Brix Smith Start is a spunky, playful middle-aged woman who tells the reader much but (thank God) not all. She may talk about puking in Joey Ramone’s lap, being molested by Mickey Mouse, or, at 16, losing her virginity to a rock star (she looked him up in the phone book), but Brix never gets gratuitously sordid, never evens the score with life-sworn enemies, and never kisses and tells. And in the end, that maturity makes “The Rise, The Fall and The Rise” greater than the sum of its good parts. It makes it a straight up good read.